Antibiotics, Dewormers, Injections, Feed additive (Nutrition or Pharmaceutical), Powders etc. 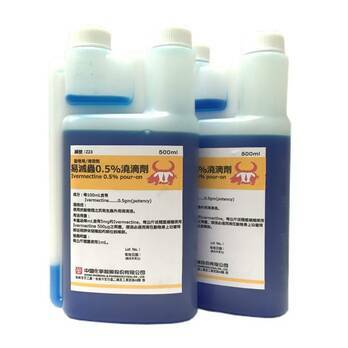 All around Antibiotics, Dewormers including injection, water soluble powder and feed additive for animals. We have more than 40 years experiences of manufacturing animal medicine and overseas collaboration such as OEM services and technical transfer. Strong sale team, registration and R&D logistics. cGMP certification ensuring the products quality we provide.